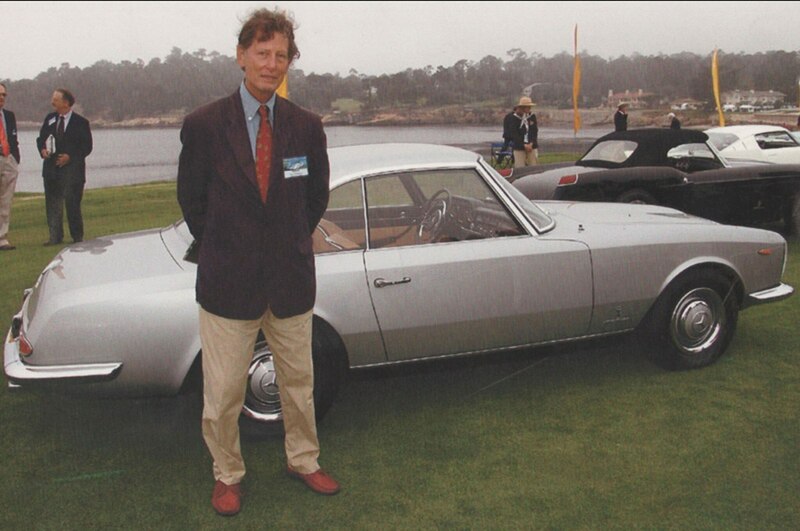 Everyone in the automotive world knew him simply as Tom, but there was a great deal of complex and fascinating history behind the unassumingly modest façade of the straightforward and personable yet iron-willed Mr. Tom Tjaarda, who recently passed away at the age of 82. 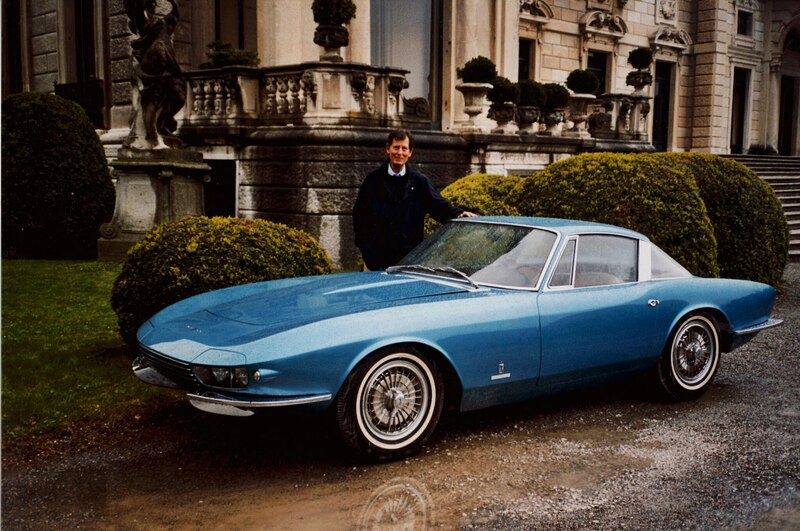 In the almost sixty years he lived and worked in Torino, Italy, Tom designed more than fifty cars. Some were important volume sellers, while others were simply exceptionally beautiful one-offs. I am proud of our forty-five year friendship. Despite long periods apart, with just snippets or time at events all over Europe and the U.S., whenever we were together our conversations resumed as though we’d parted yesterday. I admired Tom enormously, and the below piece about his lived fantasy from our November 2013 issues gives a brief overview of why he was so important to so many. You earn a degree in architecture from the University of Michigan. You’re a Detroit native whose Dutch-born father — once an engineer for aviation pioneer and manufacturer Tony Fokker — designed the 1936 Lincoln Zephyr. At the suggestion of your architecture professor, you spend a summer working at Carrozzeria Ghia. In 1958, at the age of twenty-four and with degree in hand, you move to Turin with the notion of becoming a designer of Italian cars. You work for Ghia and design such historic milestone cars as the Innocenti 950 Spider. After working with Battista “Pinin” Farina on Italia ’61 — the centenary celebration of the reunification of Italy — you move to Carrozzeria Pininfarina. There you design some more historic milestone cars, including the Chevrolet Corvette Rondine, Ferrari 330GT 2+2, Fiat 124 Spider, and Ferrari 365 California. You return to Ghia and design more significant cars, such as the Isuzu Bellett MX1600, the De Tomaso Pantera, and the De Tomaso Longchamp. After Ford buys Ghia in 1970, you create the first Fiesta. You marry Paola, a beautiful Torinese school principal. You discover that, in the mid-1960s, both Enzo Ferrari and Pinin Farina drive, as their personal transport, cars for which you designed the bodies. At a time when other supercars trickle from factories, De Tomaso builds more than 7000 of your Panteras. You establish your independent firm, Dimensione Design, to create cars for Aston Martin, Honda, Rayton-Fissore (Laforza), Saab, Spyker, and a host of others. You become a sought-after judge for prestigious concours d’elegance all over the world, including a special class dedicated to your designs at the forty-seventh Pebble Beach Concours. You win prizes for your hobby of building and flying radio-controlled scale model airplanes, pursue lifelong sports activities, from running and basketball in high school to tennis as an adult. 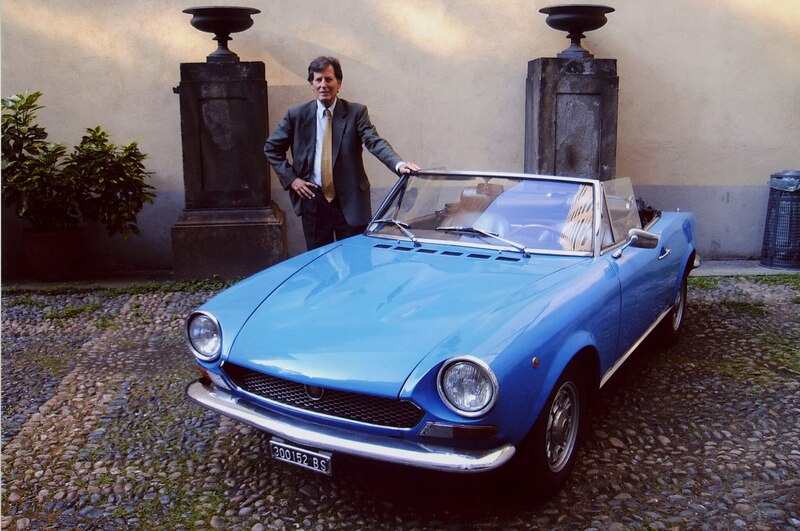 Fifty-five years after you began, it’s the improbable but true story of the well-lived, utterly fantastic career of Stevens Thompson Tjaarda Van Sterkenberg, a man known to thousands of friends and fans simply as Tom Tjaarda, one of the world’s most accomplished Italian car designers.